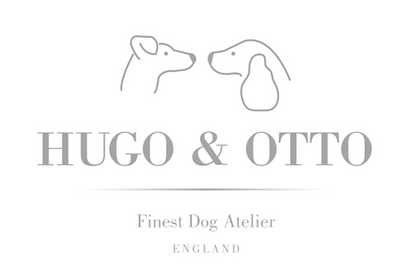 Our beautiful Hugo & Otto velour is made in British made upholstery quality 100% polyester with a 31k rub test and fully washable at 30' designed for dogs who love to snooze in warm cosy comfort. Beautifully designed in a contrasting colour of Mole & Scottish Heather to harmonise with soft interior colours. Hugo & Otto Louis Velour Luxury Dog Cushion covers are fully removable with internal mattress protective covers to help keep the base mattress free from moisture and the a usual dog day messiness. Sleeping on top of a deep filled mattress offering vital spinal support and the super cosy velour your dog has many dog twitching dreams to look forward to and us humans, well dog envy just got real.